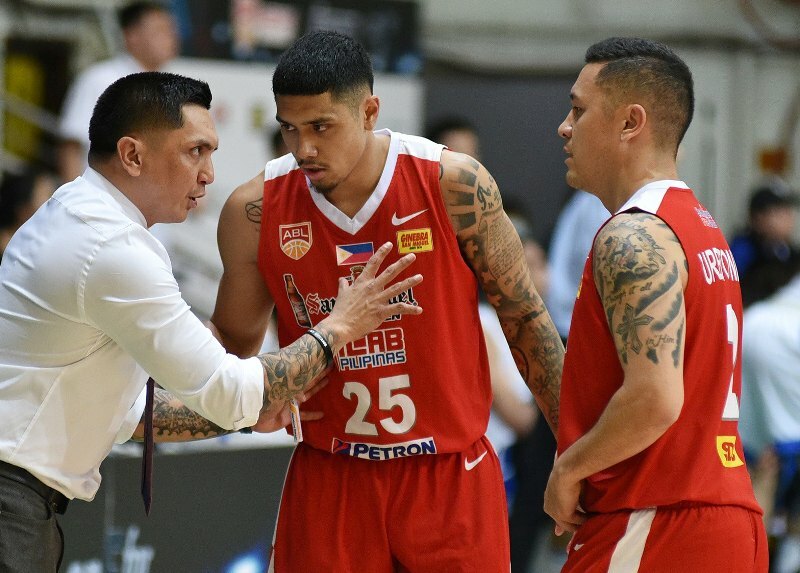 Hong Kong Eastern Basketball Club imposed their will in Game 2 of their ABL Season 9 quarter-final match-up against San Miguel-Alab Pilipinas to knock the defending champions out via a 102-82 demolition on Wednesday at the Southorn Stadium in Wan Chai. Buoyed by their rabid home fans, the seventh-seeded Eastern dominated the Philippine squad behind their offensive brilliance, as five players finished in double-digit scoring. Marcus Elliott dropped 29 points to go along with eight rebounds and four assists while O’Darien Bassett contributed 28 points and 15 boards. The two world imports combined for nine of the team’s 16 triples. Hong Kong, the 2017 champions, advanced to the semi-finals for the third consecutive season since joining the ABL and shall face the the winner of the Singapore Slingers-Macau Black Bears series. “It feels wonderful. We’ve been grinding and putting in work. We got a long way to go but we are ready to go,” said Elliott after the game. The home side held a slim 25-23 margin over Alab after the opening quarter before the flood gates opened in the second period with Eastern firing triple after triple to break the game wide open. Eastern out-scored Alab, 31-14 in the second frame to take an 18-point halftime cushion. Locals Lee Ki and Lau Tsz Lai held the fort in the second half, continuing the three-point barrage. “We just try to stay together and motivated. Playing in front of the home crowd, we love the energy from this home crowd,” added Bassett. Lee wounded up with 18 markers while Lau added 12, all coming from long distance. Alab, the no. 2 seed in the ABL playoffs, exited the season losing six straight contests as they relinquished their 2018 title in heart-breaking fashion. P.J. Ramos led the crew with 21 points on 9/15 shooting. Ray Parks and Renaldo Balkman chipped in 19 and 16 points, respectively. Elloitt left praise for the fallen champs, stating that their match-up turning into a narrative. “This is turning into a great rivarly for real. I respect (them), they have great players, they are well coached,” said Eliott. Unfortunately, Alab will have to wait until the next season to continue their head-to-head battles with Eastern.